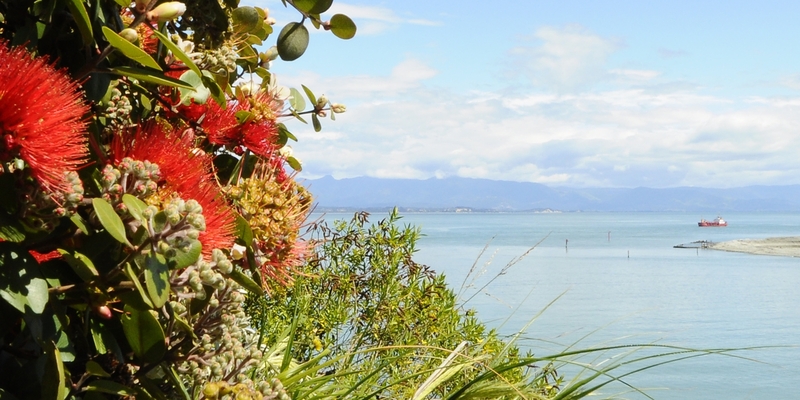 The view is nothing short of stunning from on high above the Bay, on a clear day you can see forever and on a stormy one you will be entranced by the weather patterns. 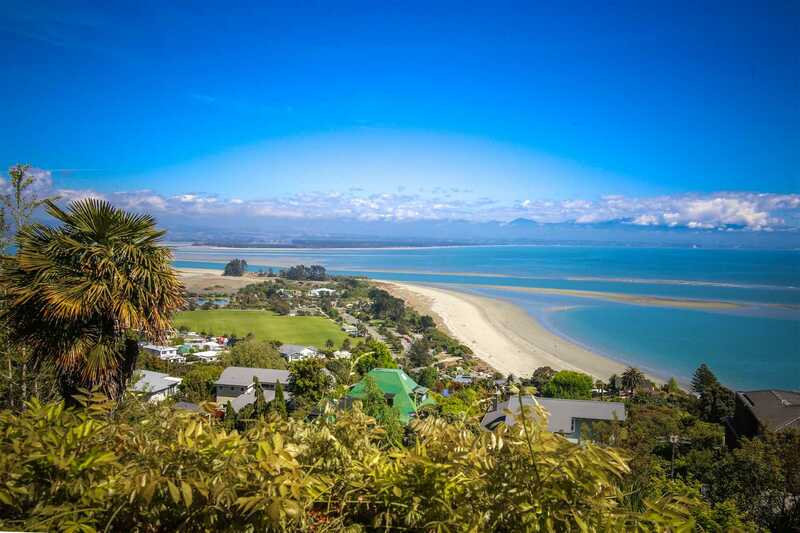 Situated on the Tahuna Hillside it is a short stroll to Tahunanui Beach when the surfs up and stop off on the way home at one of the numerous watering holes and cafes along the waterfront. 152 Moana Avenue is positioned up a sweeping drive that meanders through the mature woodland garden to the 1960s single level home. Spacious and open plan with excellent indoor outdoor flow to the pool on the north side of the home or the front deck where you can bask in the sun and escape the cares of the world. As hard as the decision has been to sell, our owner knows it is time to make the next move and what will he miss? The View! The View! The View!